Reading builds empathy, and empathy leads to action. 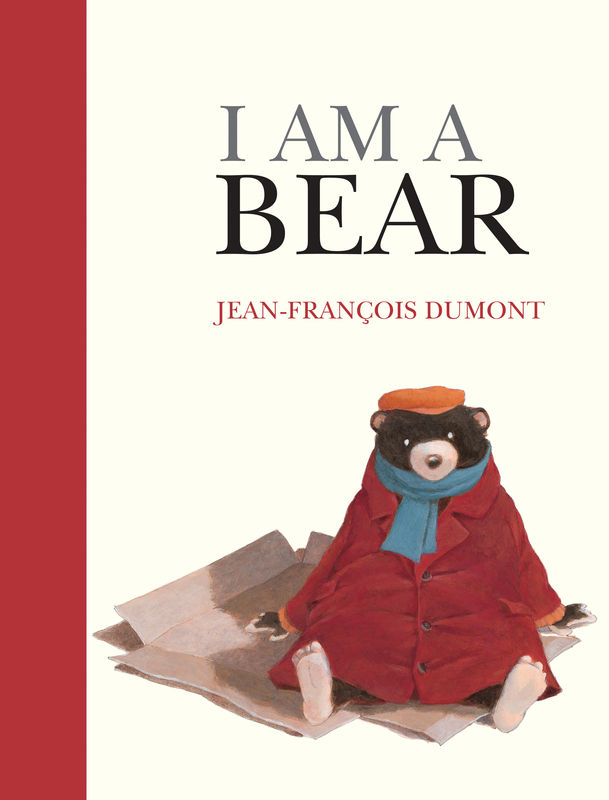 Here are five great books to help your young readers act to help others. The UN Convention on the Rights of the Child states that every child in the world has the right to play. Unfortunately, that universal right is not always respected. I Like, I Don’t Like presents this reality to readers by showing how children in varying circumstances can see the same object very differently. With stark illustrations that perfectly capture the tone of the book, I Like, I Don’t Like will inspire meaningful discussions about privilege and poverty. Learn more, see the illustrated excerpt and our Five Questions interview with illustrators Ale + Ale. 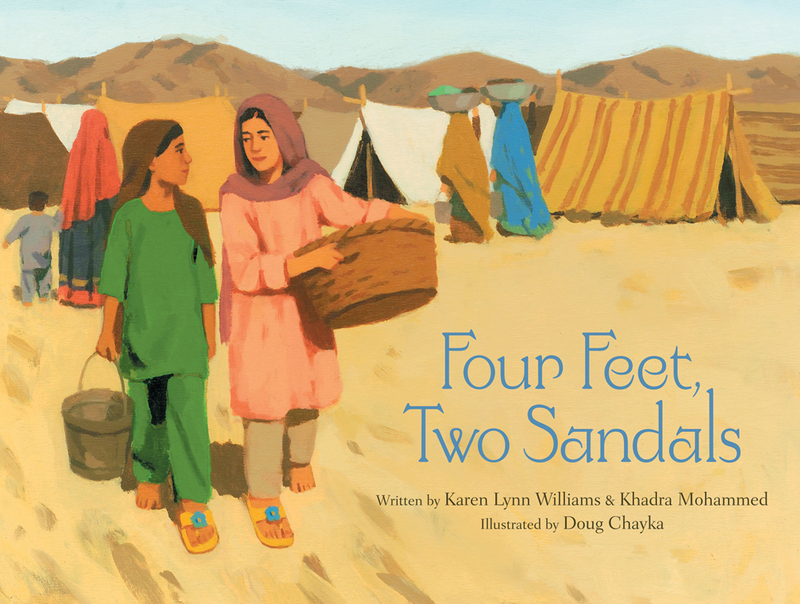 As the girls go about their routines—washing clothes in the river, waiting in long lines for water, and watching for their names to appear on the list to go to America—the sandals remind them that friendship is what is most important. Life isn’t easy for a bear. Not when he has to sleep on the sidewalk among cardboard boxes and old clothes. Not when he lives in a city full of people who are repulsed by him. Not when he’s hungry and homeless. But one day a young girl smiles at the bear, and he realizes that maybe there is something that could make life a bit easier—a friend. Peruse the book in our illustrated excerpt on Eerdlings. Fore more great books for raising activists, see our entire featured collection.